HP Laser Jet Printers are actually a hit in the market. Well there are many reasons attached to it. 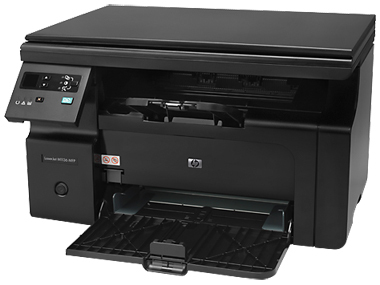 Hp’s are normally multi printers – Print, Copy, Scan and Fax all-in-one. The base models are available in options like HP Black LaserJet Toner Cartridge and Single Function which make the brand a prime demand in the market. Various interface options include USB, USB Ethernet and USB Wireless. Again there are and mono chrome type printers too. These printers comes in different price ranges, the lowest one being HP LaserJet Pro P1106 Printer at Rs. 5639 while the highest being HP LaserJet Pro P1106 Printer at Rs. 15142. 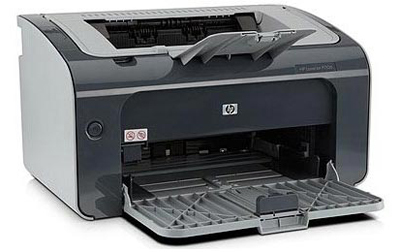 We have come with a list of the best available Affordable HP Laser Jet Printers in India. 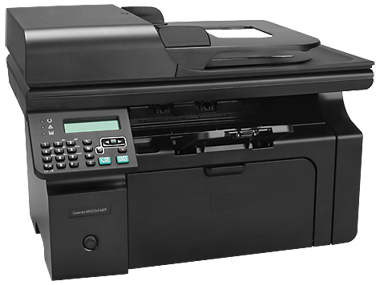 HP 1213NF Multifunction Printer is priced at Rs Rs. 15,142 in India. Various functions and specification includes presence of HP LaserJet Black Print Cartridge, USB 2.0 support, use Laser Printing Method,up to 18 ppm Print Speed Mono, 150 pages Input tray capacity, 100 sheets Output tray capacity, A4, A5, B5 Media size supported, Manual Duplex Print and Up to 1200 dpi resolution. The printer supports various media types like Paper (plain, laser), envelopes, transparencies, labels, cardstock, postcards etc. The Printing Output is Monochrome supported. It is a Multitasking Supported printer with active functions like Print, Copy, Scan and Fax. The File types supported for scan include PDF, TIF, BMP, GIF, JPG etc. HP LaserJet Pro M1136 Multifunction Printer costs Rs. 10,105 in India. Some of its reliable technical features include HP 88 LaserJet Toner Cartridges, Hi-Speed USB 2.0 support, use Laser Printing Method, 18 ppm, 150 pages Input tray capacity, 100 sheets Output tray capacity, A4, A5, ISO B5, ISO C5, ISO C5/6, ISO C6, ISO DL, 16K, European postcard, J postcard (Hagaki), J double postcard (Oufuku Hagaki) Media size supported, Manual Duplex Print, 600 x 600 dpi dpi and 8.5 sec First Print Out Time. The printer supports various media types like Paper, Envelopes, Labels, Cardstock, Transparencies, Postcards etc. The Printing Output is Monochrome supported. 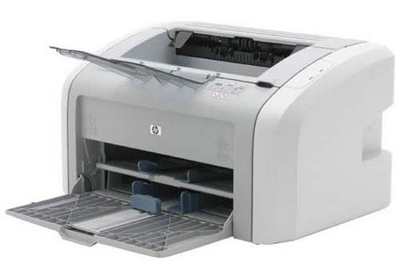 HP Laserjet Pro – P1566 Printer is priced at Rs. 8,523 in India. Various functions and specification includes presence of HP LaserJet Black Print Cartridge, USB 2.0 support, use Laser Printing Method, 22 ppm Print Speed Mono, 250 pages Input tray capacity, 150 sheets Output tray capacity, A4, A5, B5 Media size supported, Manual Duplex Print, 600 x 600 dpi and 7 sec First Print Out Time. The printer supports various media types like Paper, Envelopes, Labels, Cardstock, Transparencies, Postcards etc. The Printing Output is Monochrome supported. HP LaserJet 1020 Plus Printer costs Rs. 6,791 in India. Some of its reliable technical features include HP LaserJet Print Cartridge, USB 2.0 support, use Laser Printing Method, 14 ppm Print Speed Mono, 150 pages Input tray capacity, 100 sheets Output tray capacity, A4, A5, B5, C5, C6, DL Media size supported, Manual Duplex Print, 600 x 600 dpi dpi and 10 sec First Print Out Time. The printer supports various media types like Paper, Envelopes, Labels, Cardstock, Transparencies, Postcards etc. The Printing Output is Monochrome supported. 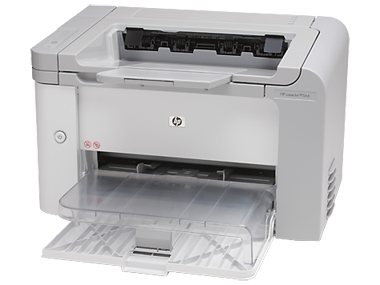 HP LaserJet Pro P1106 Printeris priced at Rs. 5,639 in India. This is the cheapest of all printers in the list. Various functions and specification includes presence of HP Black LaserJet Toner Cartridge, USB 2.0 support, use Laser Printing Method, 18 ppm Print Speed Mono, 150 pages Input tray capacity, 100 sheets Output tray capacity, A4, A5, B5, C5, C6, DL Media size supported, Manual Duplex Print, 1200 dpi and 8.5 sec First Print Out Time. The printer supports various media types like Paper, Envelopes, Transparencies, Labels, Cardstock, and Postcards etc.